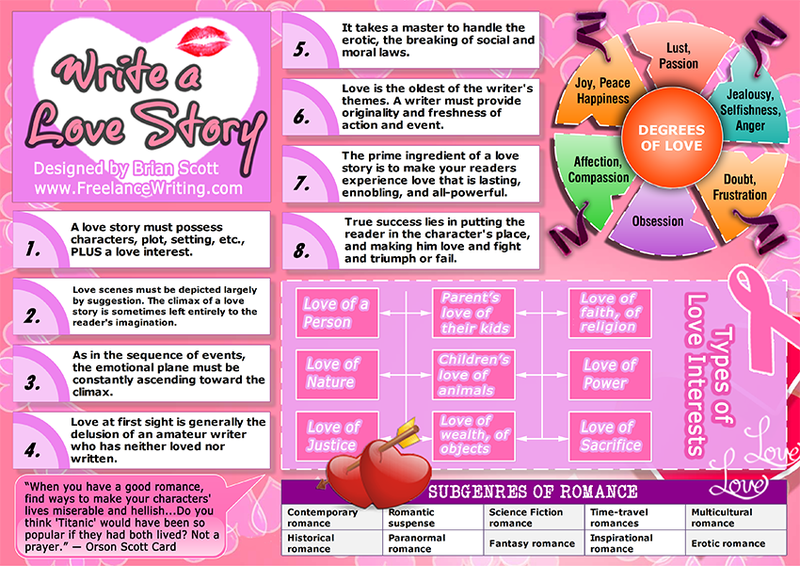 My Write: Infographic: How do you write a love story? 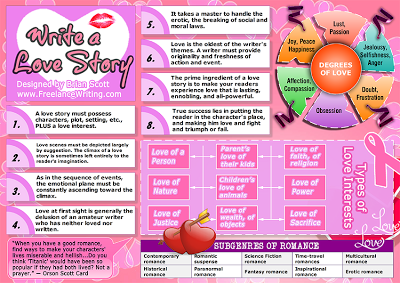 Infographic: How do you write a love story? Infographic: What are the Shapes of Stories? Infographic: Should you Be Writing Right Now?